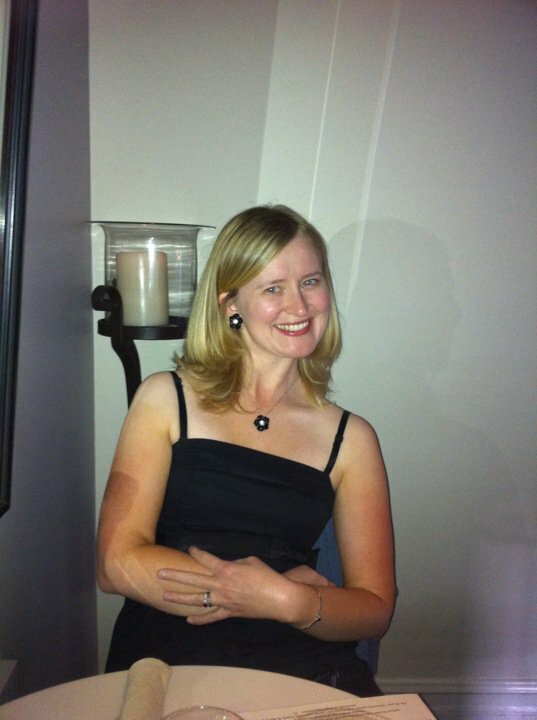 Taste of the Gaslamp and a Giveaway! - San Diego Dining Dish! 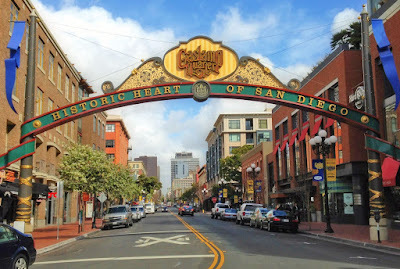 Taste of the Gaslamp and a Giveaway! The 24th Annual Taste of Gaslamp presented by Karl Strauss, San Diego’s original culinary tour, will be held on Saturday, June 16, 2018. The Gaslamp Quarter will be showcasing the excellent dining options available in the vibrant district. General Admission tickets are $35 pre-sale ($45 day-of) and allow you to sample 24 different restaurants from 1:00 to 4:00 PM on a self-guided walking tour with a beer garden featuring different brews from the Karl Strauss brewery. But the fun doesn’t have to stop then. For only $65 ($75 day-of), you can upgrade to a VIP Ticket and experience 6 additional fine dining restaurants serving larger bite portions with a cocktail at each location, a Gaslamp Goodie Bag and an exclusive VIP reception at one of the rooftop bars in the Gaslamp Quarter! Now for the exciting part! I have two tickets to giveaway to a lucky winner for this event. To enter, simply comment on this page with your favorite thing about San Diego! Only one entry per person, please. Winner will be announcing the winner on June 10.